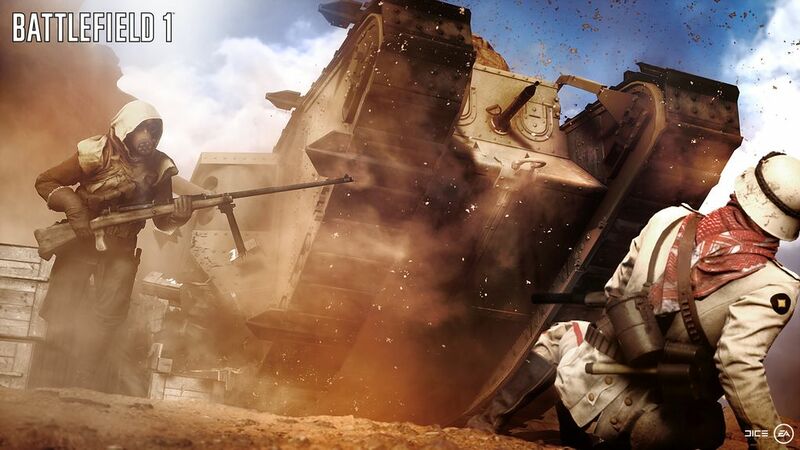 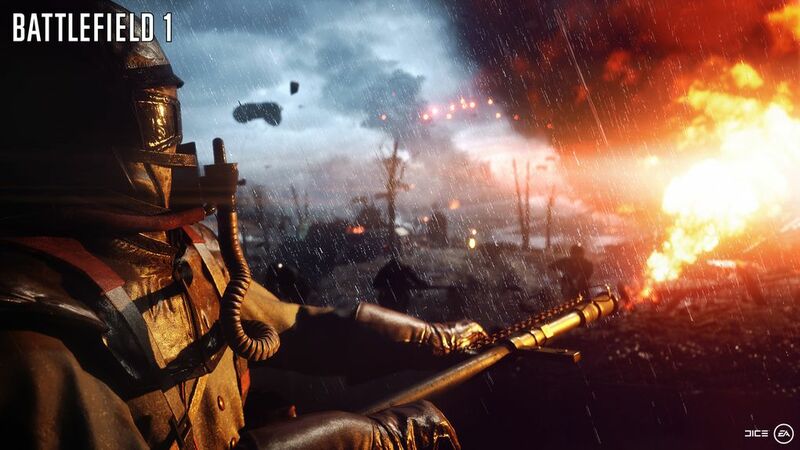 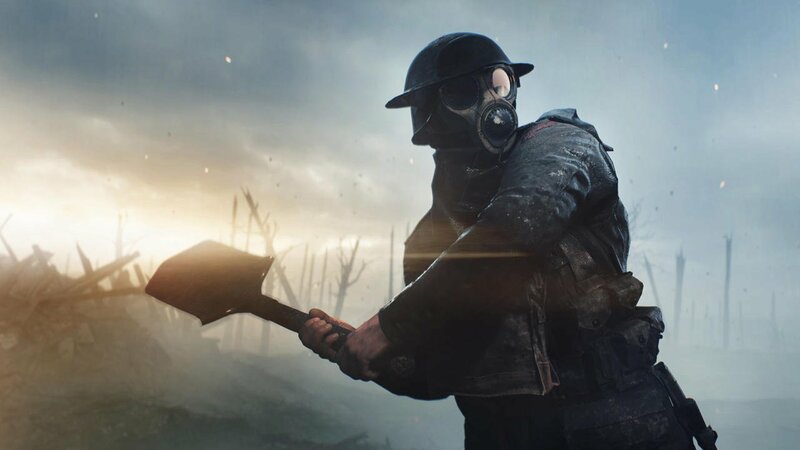 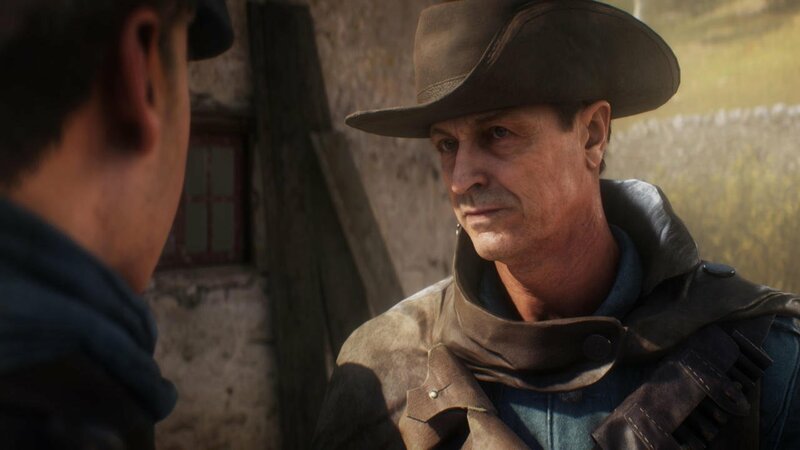 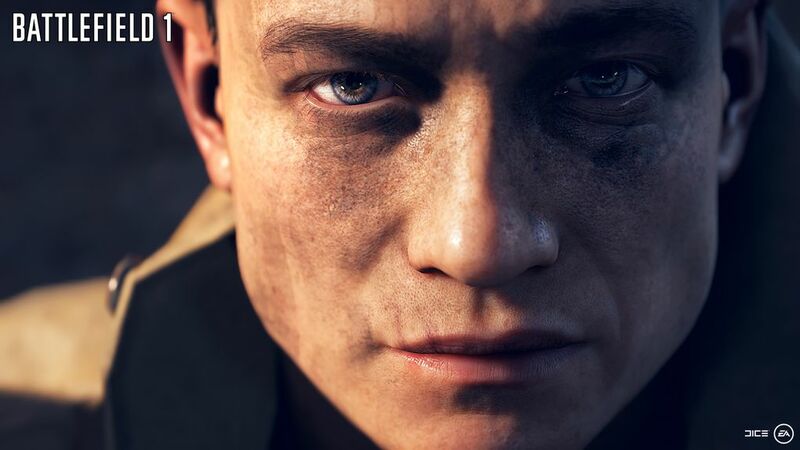 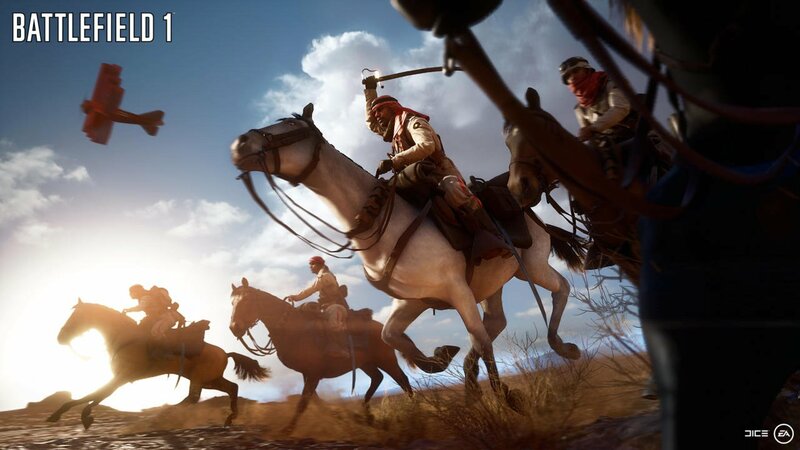 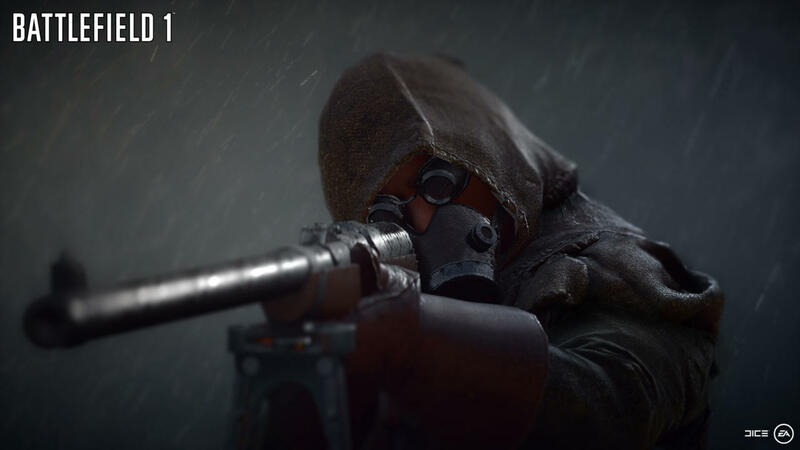 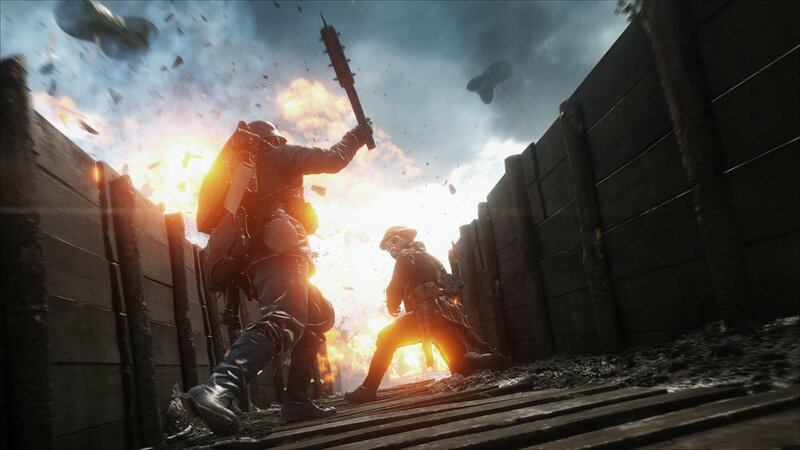 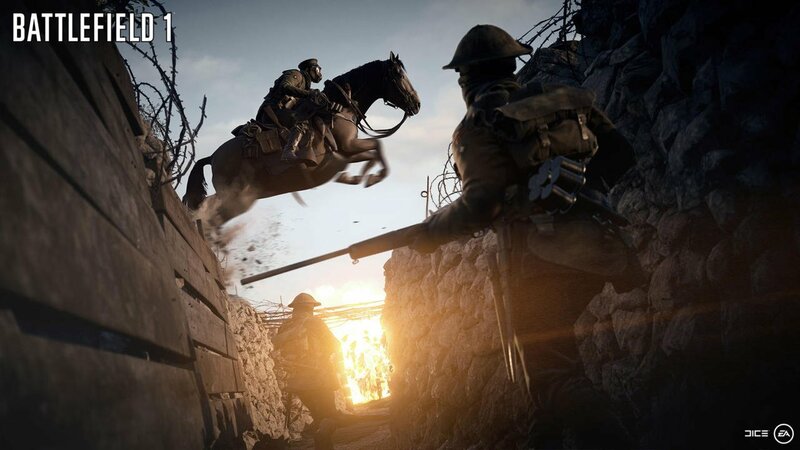 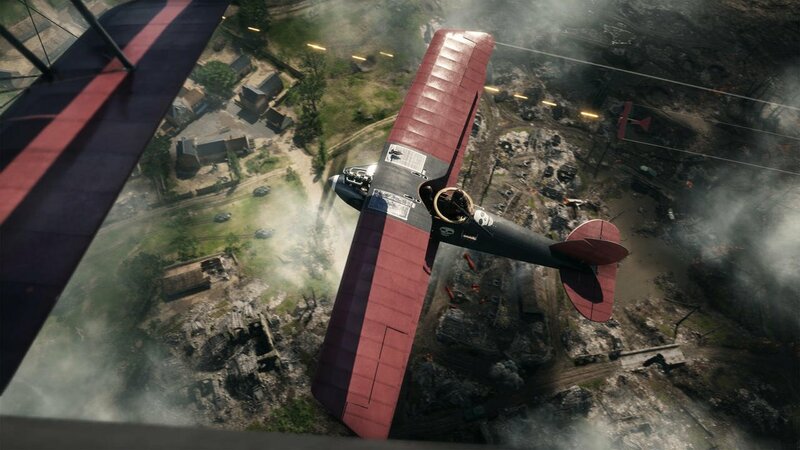 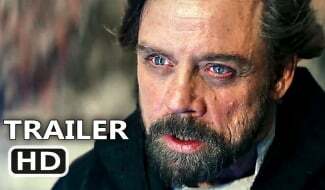 They Shall Not Pass, the first of four mainline expansion packs for Battlefield 1, has nailed down a release date along with a suitably epic new trailer. 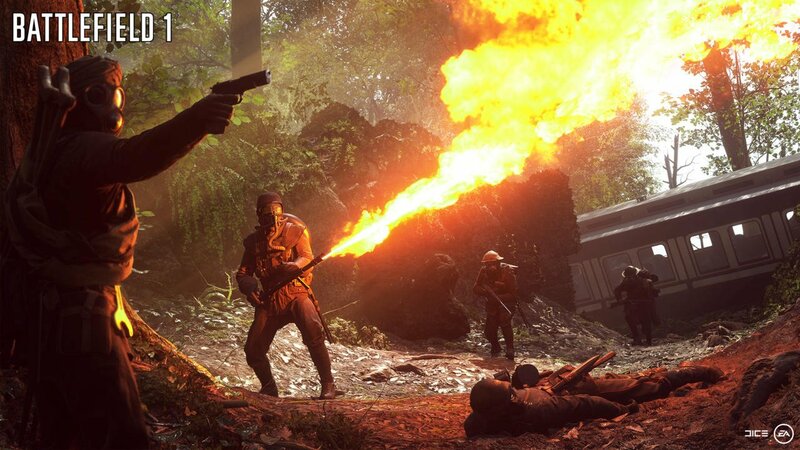 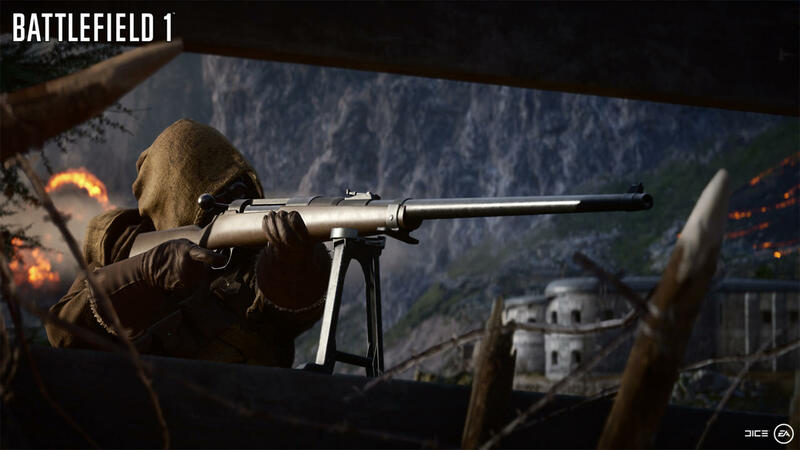 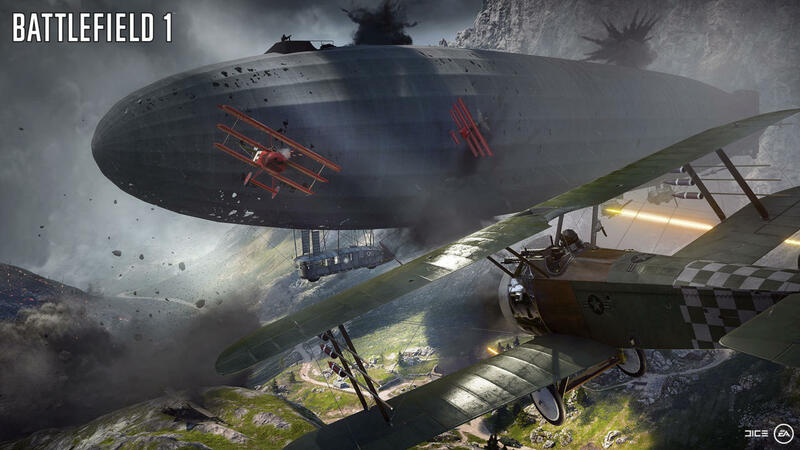 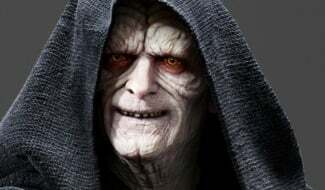 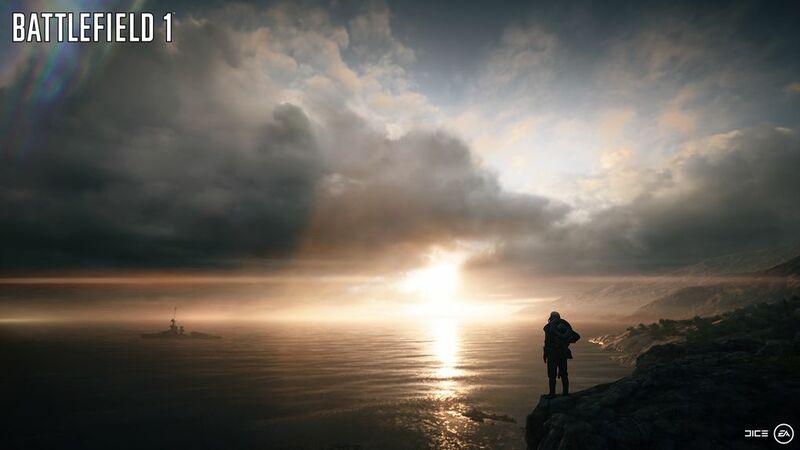 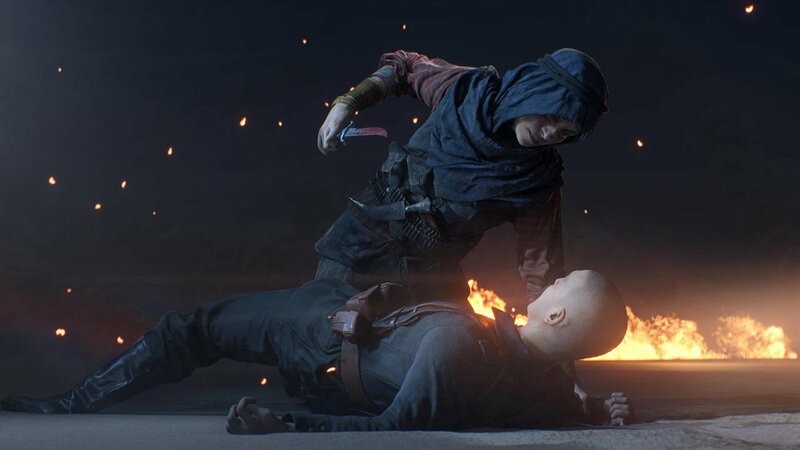 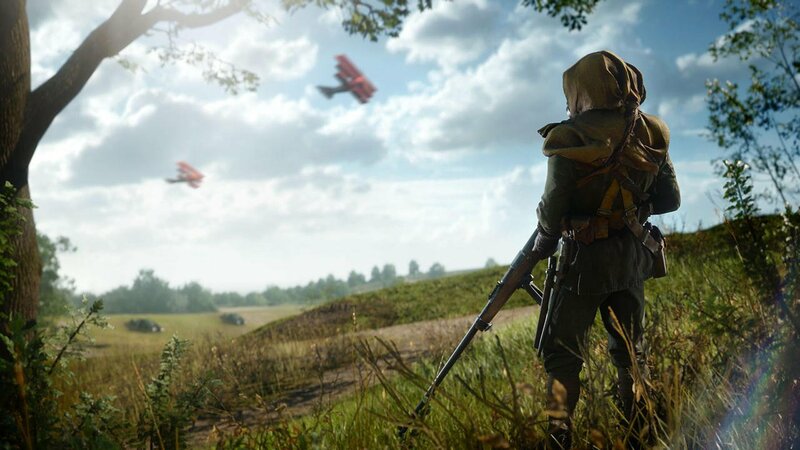 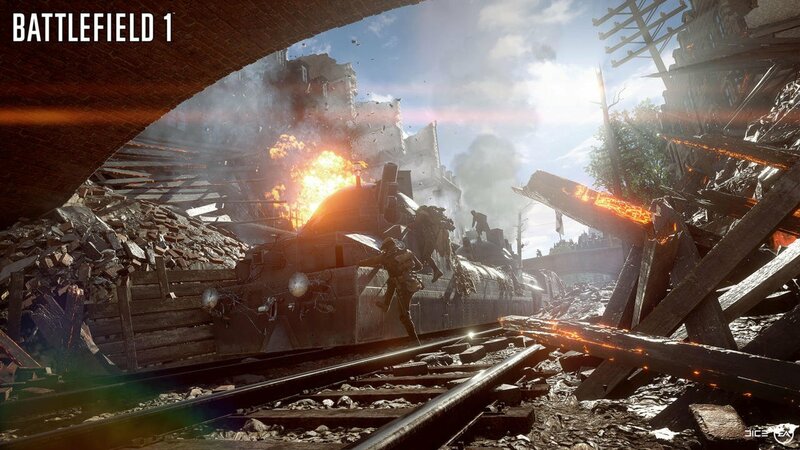 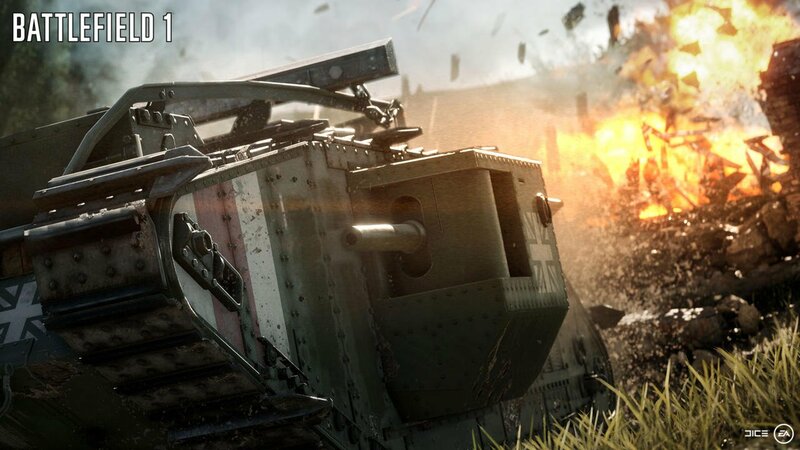 Beyond that, Battlefield 1 players can look forward to new operations, new weapons, a new steel Behemoth, along with a new Elite Class known as Trench Raider, the details of which can be found over on EA’s detailed blog. 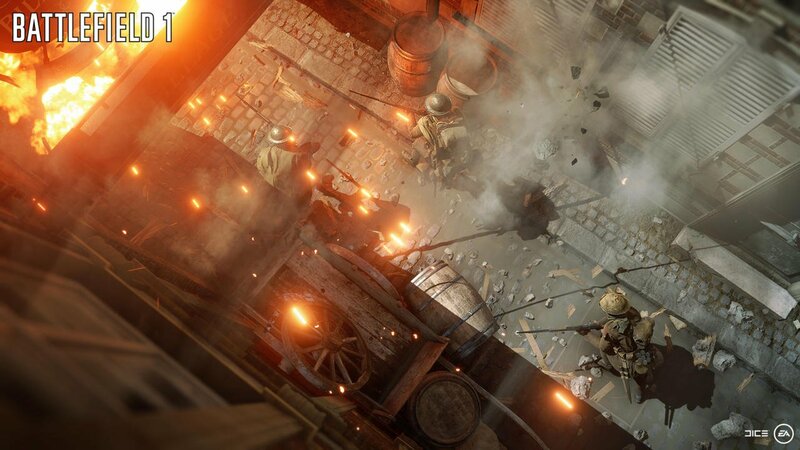 Finally, They Shall Not Pass introduces the Frontlines game mode, which is described as an amalgamation of Conquest and Rush. 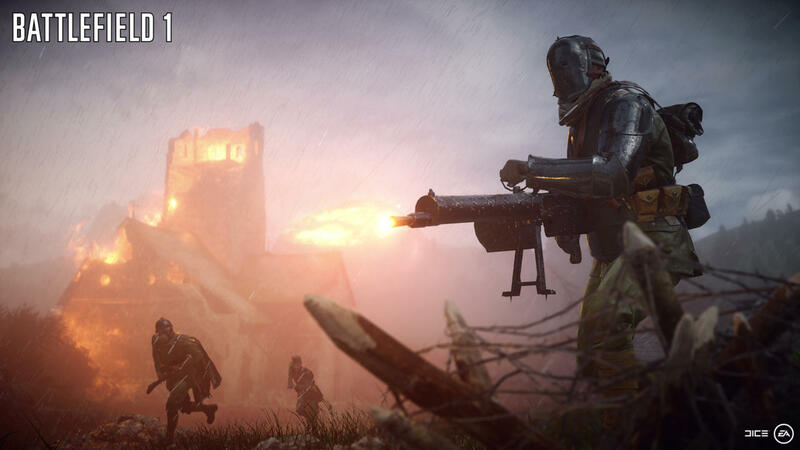 It’s official: Battlefield 1‘s They Shall Not Pass expansion pack launches for Premium members on March 14th. 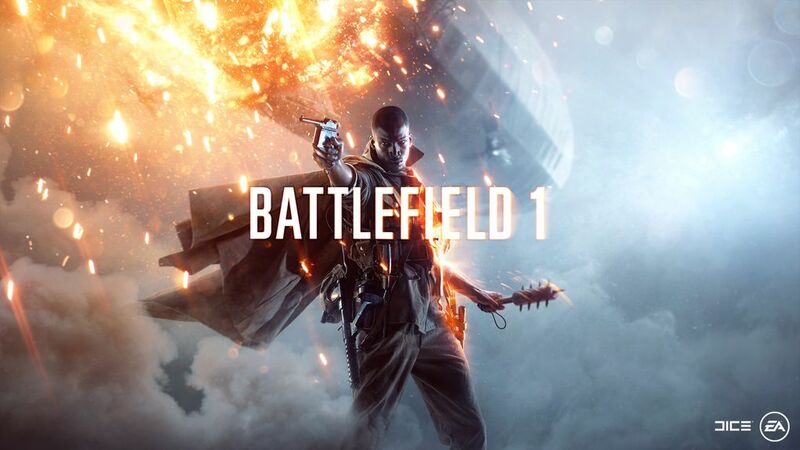 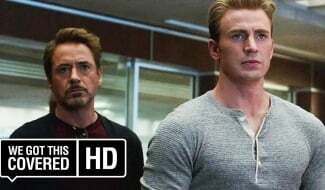 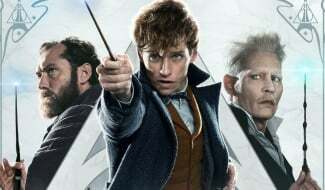 All users will then gain access to the add-on from March 28th onwards. 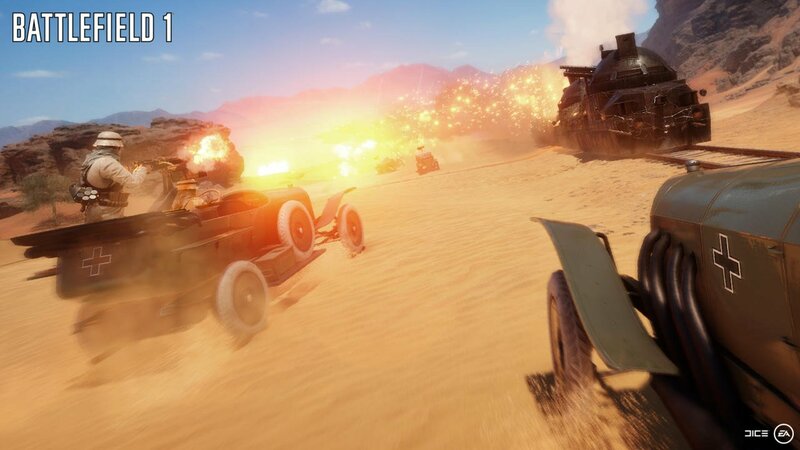 It’s angled as the first of four expansions, and will be followed by In the Name of the Tsar, Turning Tides and Apocalypse throughout the course of 2017. 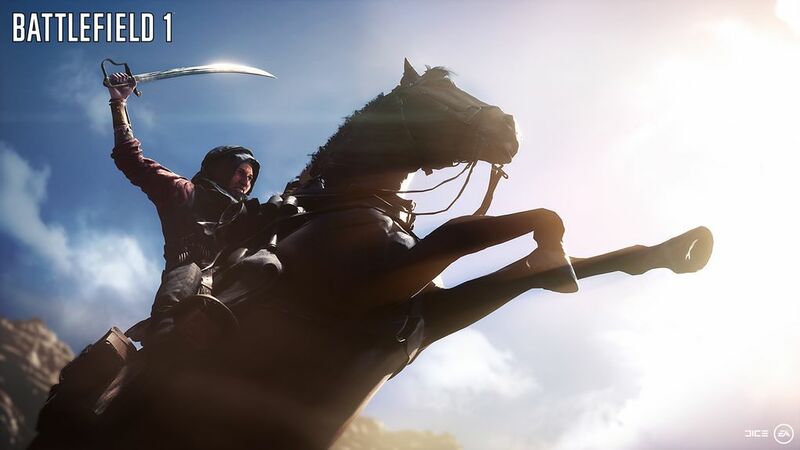 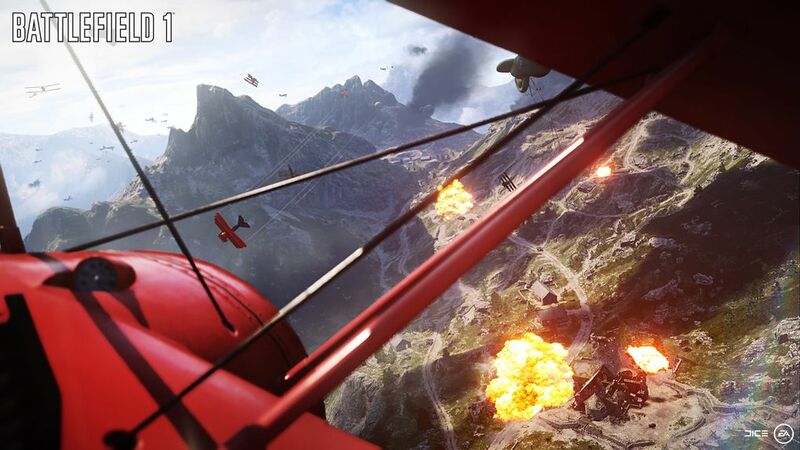 If you’re curious to see what all the fuss is about, EA is hosting a Battlefield 1 trial on Xbox One and PC this coming weekend, with the action poised to kick off from tomorrow, March 3rd.